Like a lot of hourly, barely-above-minimum wage types, my “weekend” off doesn’t actually fall on a weekend. I’m lucky if I even get two days off in a row to call a weekend. Lately, though, I’ve been graced with exactly that. Do I use the time off to party, get things done, or run errands? Nope. I tea. A lot. At least, that’s how it happens on the first day off. Over the last few weeks, I’ve noticed a disturbing trend in the tea community. And I mean all of the tea community. From growers, to wholesalers, to vendors, to buyers, and – finally – even to us “humble” bloggers. It seems to be a phenomenon directly related to the year prior. 2015 was a piss-poor year for our favorite cuppa. Many tea growing regions reported lower-than-average bulk sales, Darjeeling especially. Online retailers got their collective asses kicked. And even the megalithic chains had a tough time of it. This all culminated with the announcement that Starbucks would be closing several of its Teavana tea bars. What does this all mean? Hard to say. But I can tell you all one thing. The backdraft from this slump has been anything but pleasant to witness. Human rights violations on macro tea farms. Questionable marketing practices among vendors. Vendors attacking other vendors. And, of course, everyday tea drinkers getting sucked into all the kerfuffle. 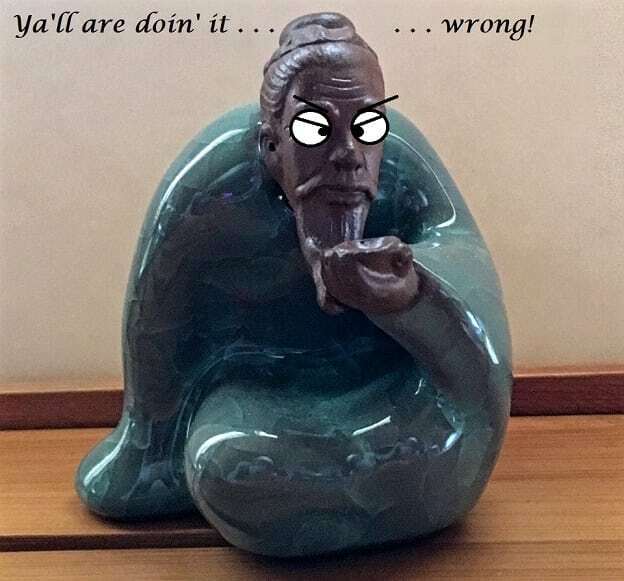 In the immortal words of Lu Yu . 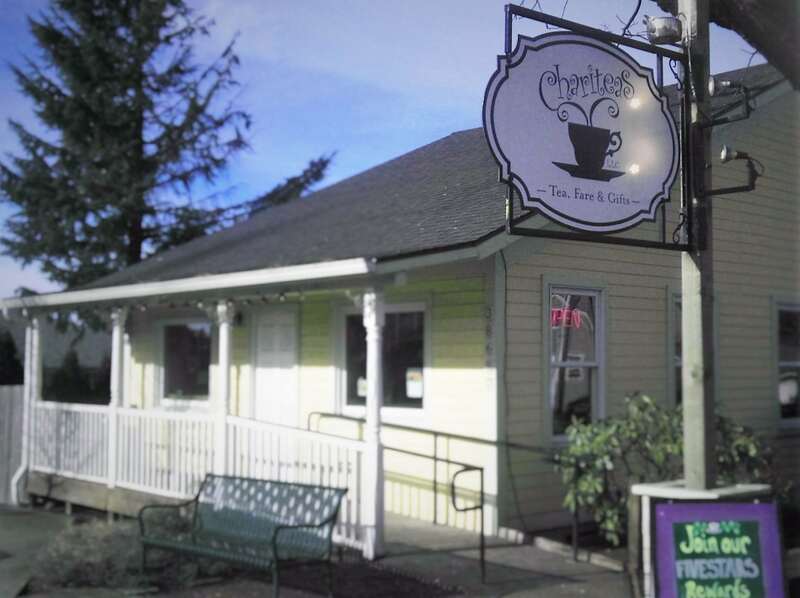 . .
On my days off, it is not uncommon to find me at a tearoom. I mean, having tea at home is great and all, but sometimes one has a desire to leave the house . . . and even the comforting confines of one’s pajamas. Last week (that being, January 14th, 2015, depending on when you – fine reader – are viewing this), I originally had plans to grab a tea latte with a co-worker. She had to cancel due to financial constraints – a plight I know all too well. So, a Plan B was needed, even if it wasn’t entirely planned. Following the co-worker cancelation, I was in the middle of a chat with the owner of Chariteas – the titular “Charity” of the name. 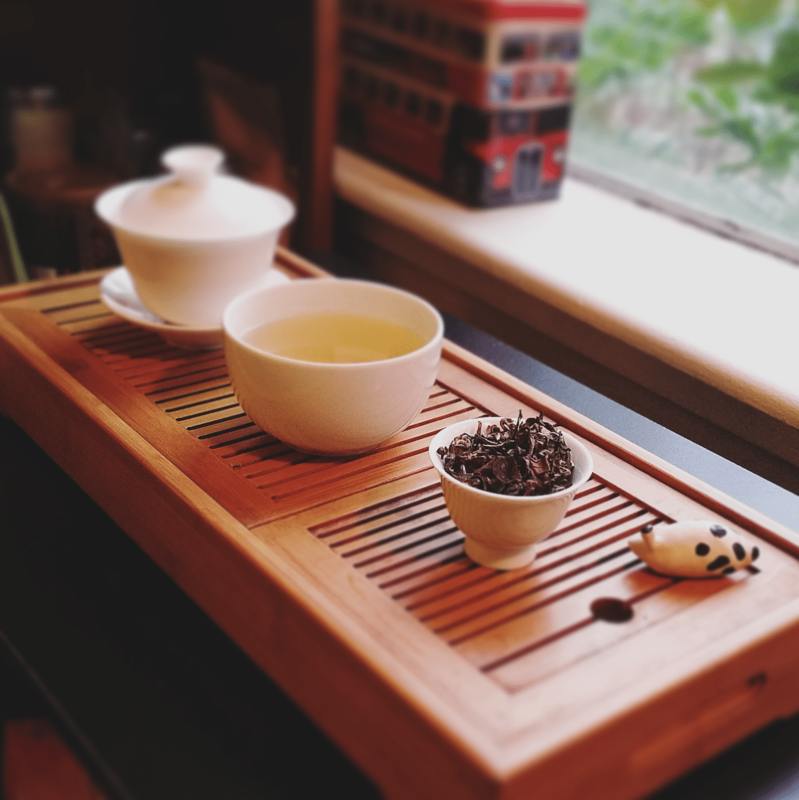 I mentioned I had some teas to pass on her way, and wondered if I could stop by the shop. I also had a hankering for one of their chicken salad sandwiches and a scone. She said she’d be there, and that a stop by around lunch time was fine. And thus, I made the hour-long jaunt to Sandy, OR. to Chariteas. 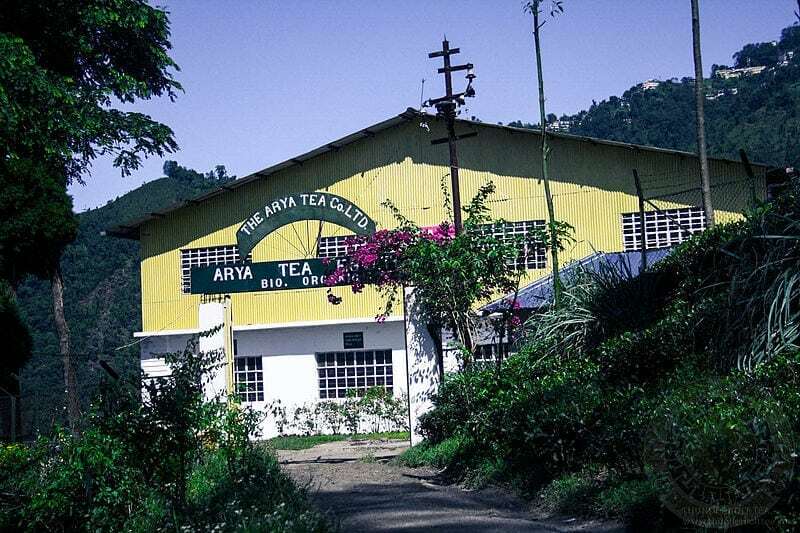 The Arya tea estate has a fascinating history, even among the many that dot the Darjeeling region, especially because of its original name – Sidrapong. According to legend, the original site was home to Buddhist monks on an unknown pilgrimage in the mid-to-late 1700s. They were looking for a place to build a new monastery and somehow ended up in Darjeeling. The monks, then, planted a garden with various Chinese seeds and dubbed it “Sidrapong”. To date, I have yet to come up with an exact translation for this. And believe me, I looked. The nearest thing I could find, after consulting several sources, was a claim that it meant “house on fire” in the old Lepcha language. Eventually, the garden was renamed “Arya” – a Sanskrit word meaning “noble” or “respected”. In 1885, it was transformed into a tea garden, presumably by the British. Over ten years later, the garden became home to a new tenant – a technological one. Back in May, before attending World Tea Expo in Long Beach, I did a brief stint with family in San Diego. I set aside three days during that trip for no agenda whatsoever. My only plan was to stay with my dad and stepmother. Everything else was up in the air. Rhonda was my stepmother’s sister. I hadn’t seen her in . . . wow, I think it’d been nearly a decade. And nearly two decades since I’d visited their home in Temecula – aptly named “The Rhondarosa”. I forgot why it was called that; I know they told me, but I spaced it. I think it was because it was a ranch-style house. In the middle of SoCal wine country. But I’m getting off-topic . . .